A visit to a market will allow you to reap the best of locally grown products. This mild winter and warmer than average spring has jump started everything it seems. But, I’m not complaining. The past three weeks I’ve been enjoying the sweetness of market strawberries. Strawberries to me signals the start of the summer season! If you haven’t had the chance to get out to your local market, now is the time. Produce is rolling in at markets, so you better get your shopping on soon. Here’s a fresh strawberry dressing that has been a staple on our dinner table for weeks now. Maybe it’s my pregnancy cravings or maybe it’s the fresh taste, but I simple can’t get enough! Clean and rinse the salad mix to large bowl. Add chicken slices and nuts. 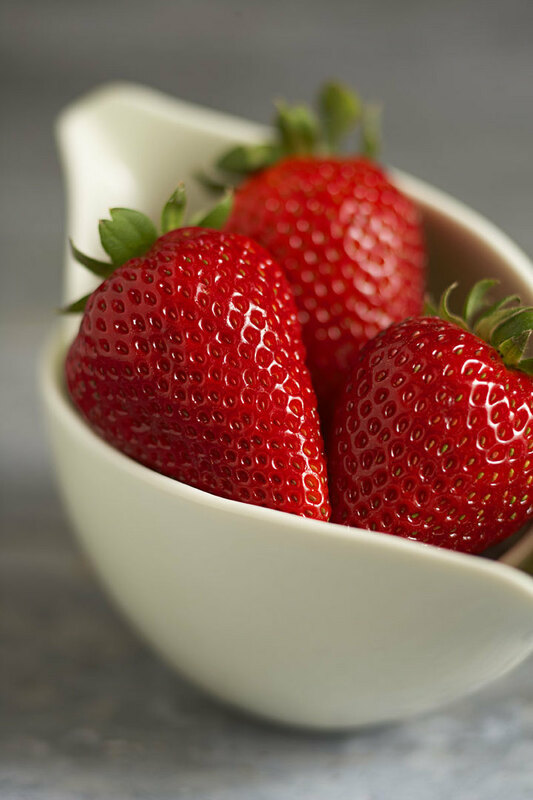 For sauce: Place strawberries, vinegar, pepper, sugar and salt in a blender or food processor; process until pureed, stopping once or twice to scrape down the sides. Add oil and process until smooth. Drizzle over the top of the salad and enjoy!